Some stop taking out the tent when fall arrives. You, however, continue camping until it’s too cold to do so. 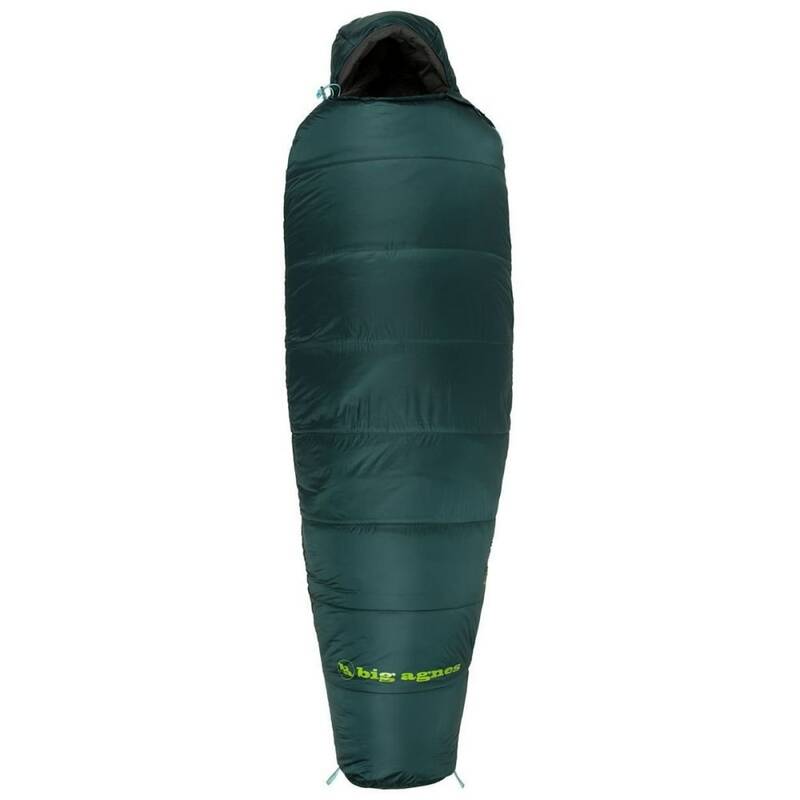 For those cooler nights, Big Agnes has devised this simple but effective sleeping bag. 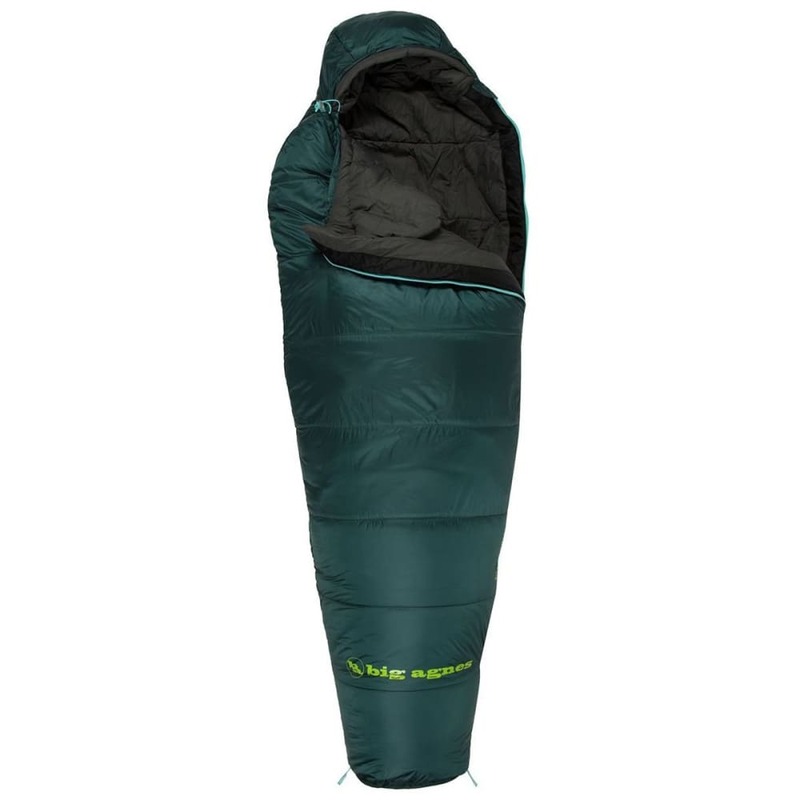 Here, a mummy shape with durable polyester ripstop, synthetic insulation, and a contoured hood efficiently traps warmth, even in unpredictable conditions. The result conserves weight and, with the adjustable cordlock, gives you the option to customize your protection level.